Saying the Pledge of Allegiance every day in school as a child taught me to be very proud of my country. I still get chills when I say the Pledge of Allegiance and sing our National Anthem. Two of my brothers are now laid to rest at Arlington National Cemetery. “I learned Patriotism and love for Country at a very young age. I have four older brothers that served in various branches of the military (2 Marines and 2 Army). Three of my brother went to war. My brother Ted was fortunate to have West Point as his duty station. My older brother was injured while serving our country. I remember how my brothers were treated when they returned home from Vietnam, and I vowed to do all I could to see that future heroes were not treated that way again. As a teenager I wore a special POW/MIA bracelet as a constant reminder we still had soldiers missing… to this day, they are not forgotten. In 2004, Cindy’s admiration and respect for our men and women in the military grew even greater when her friend when to Iraq as a civilian contractor, attached to the Stryker Brigade Combat Team. She learned of wounded troops from that unit, on their way to Walter Reed Army Medical Center in Washington, D.C., and she began daily visits. She continues her visits as often as possible, and maintains great relationships with those she refers to as her ‘heroes’. It became apparent to Cindy that she needed to do more than just visit and bring items to the troops. In January of 2005, she began the process of setting up a 501 C 3 nonprofit organization, which was approved in March of 2005. OSC has provided more than $4 million dollars in emergency financial assistance and morale related activities to thousands of individuals, ranging in the prevention of homelessness, travel and lodging to morale boosting retreats, hunting, fishing and professional sporting events. OSC remains dedicated to assisting our wounded, injured and ill veterans and works hard to fill in the gaps when funding is needed. Cindy learned that ‘Great determination was the key to overcoming most odds’. These service members are living proof of this. We have a new generation of veterans and OSC is committed to helping as many of them as we can. We will not stop until our mission is fulfilled. 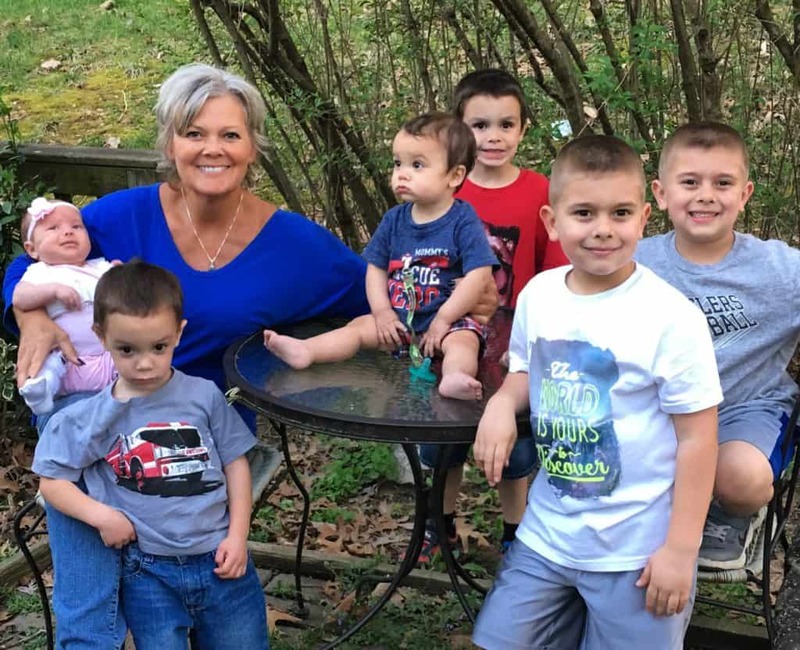 Cindy is the proud mother of one daughter, three sons, five grandsons and one granddaughter. 2017 USSCOM PATRIOT AWARD "For significant and enduring support of USSCOM's wounded warriors and their families"
Cindy also received and accepted an invitation from Former President George W. Bush to the White House! We are patriotic citizens committed to serving our wounded, injured and ill combat veterans. We support Veterans and their Families by building relationships and identifying and supporting immediate needs and interests. We are dedicated to promoting public awareness of the many sacrifices made by our Armed Forces.